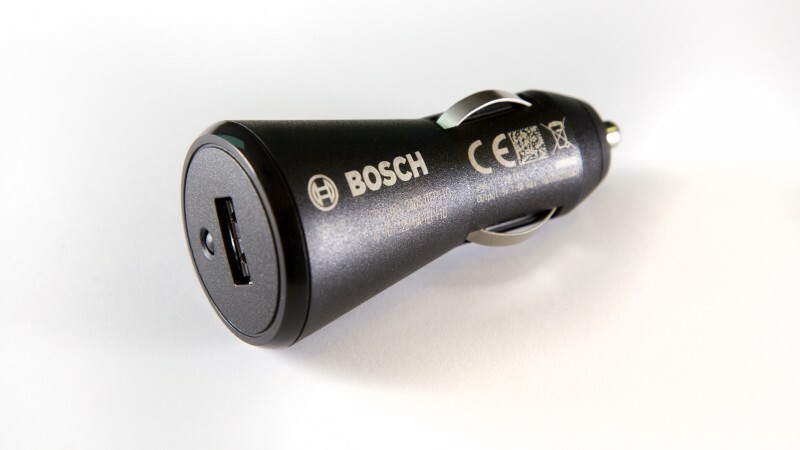 Bosch Connected Devices and Solutions at CES2018 announced the Telematics eCall Plug (TEP), a retrofit plug-in sensor device. The device delivers precise event data such as driving behavior and crash detection for telematics, fleet management and insurance applications. The smart sensor device easily plugs into a standard 12V car cigarette lighter socket. The TEP intelligently utilizes its built-in sensors and microcontroller to reliably and accurately track driving behavior parameters such as acceleration, braking and cornering forces, then transmits this data to the driver’s smartphone via Bluetooth. There is no connection to the car’s IT infrastructure, where any risk of hacking is eliminated. Data from the TEP enables innovative usage-based business models, e.g. for insurance purposes, however, it is also setup to be adopted by fleet operators and automobile clubs. The device’s eCall function registers car crash severity and can help to save lives by enabling faster emergency response times. The collected data can be used to help improve safety by identifying aggressive driving behavior and enables more personalized behavior-based insurance, by rewarding safe drivers with discounts on premiums. The data can also help insurers to identify and reduce fraudulent claims. The device can build closer customer relationships through gamification and more frequent customer contact. Bosch also offers a Software Development Kit (SDK) for the TEP, which contains everything a Service Partner needs for the development of a retrofit automotive telematics solution. The SDK supports both Android and iOS operating systems, and makes communications between a smartphone app and the TEP straightforward, utilizing the benefits of the Bluetooth Low Energy (BTLE) platform.